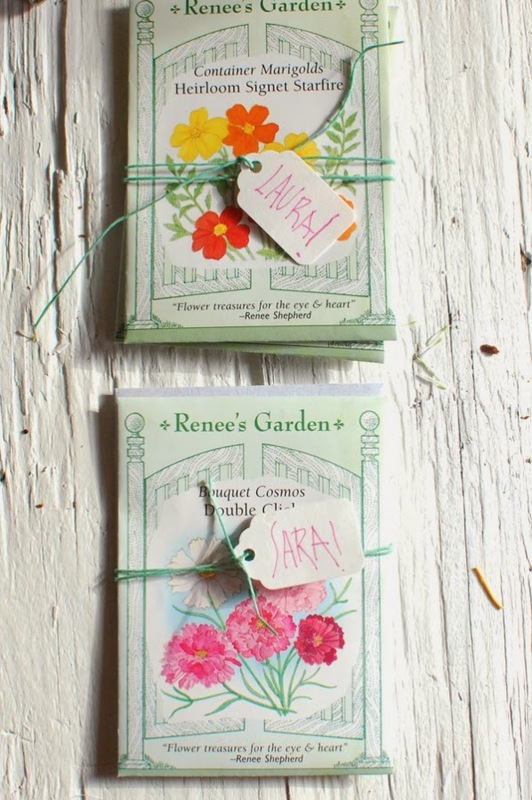 With summer here, the garden can provide plenty of inspiration for your wedding favors. 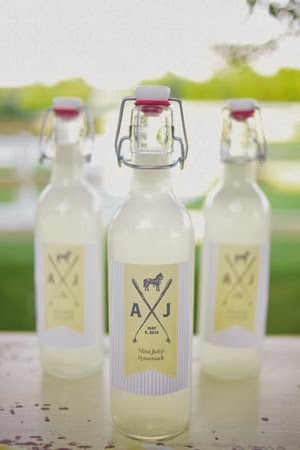 Even if you are not having an outdoor wedding, you can still give garden themed wedding favors to your guests. 1. Seed Cards: These are widely available from favor stores and come in a range of designs. 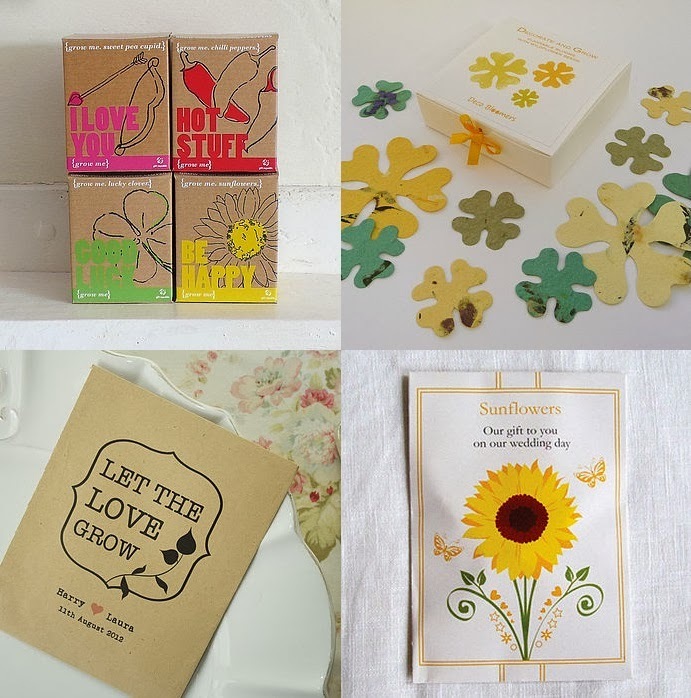 They are simple biodegradable cards with flower seeds embedded in them. Once your guest gets home he or she can plant them straight out in their garden. 2. 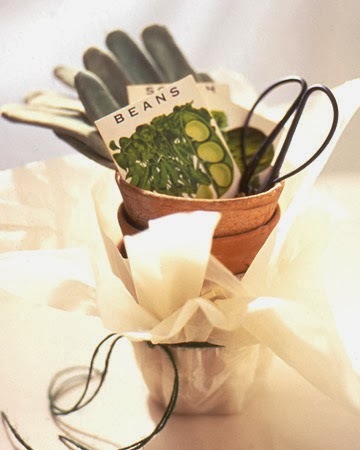 Seed Packets: Purchase packets of seeds from a garden center and divide them up into small envelopes or even tins. 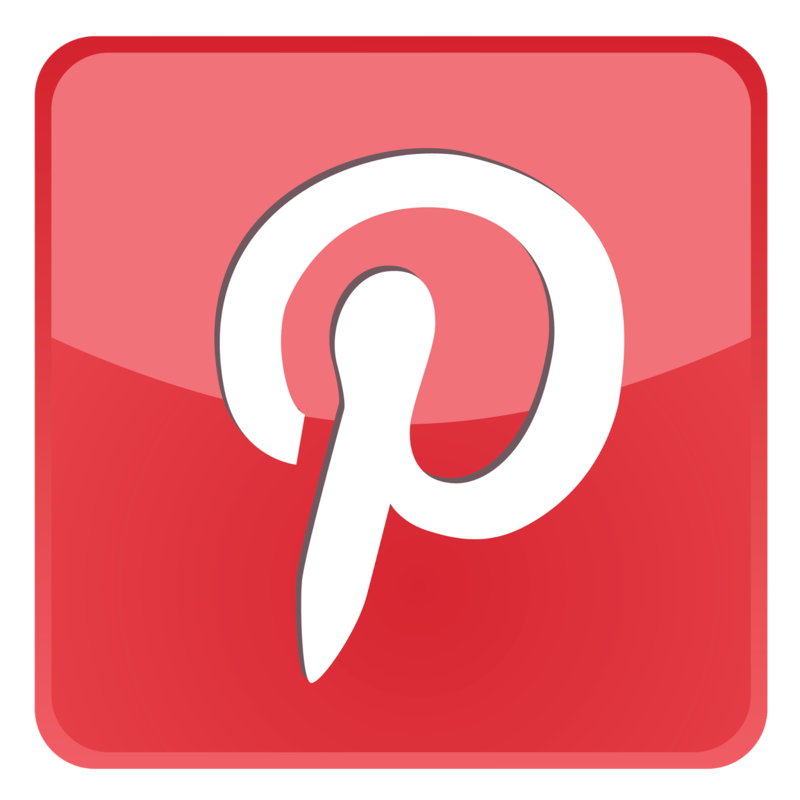 You can personalize them with labels, stickers and tags. 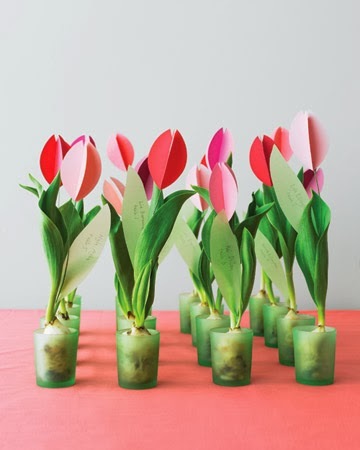 It is a nice idea to give seasonal plants seeds or seeds for flowers you have used for wedding. 3. 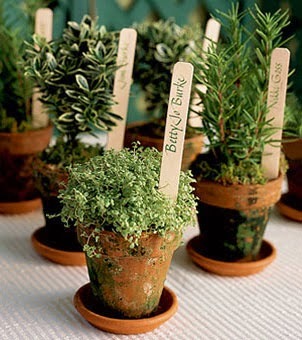 Herbs: Whether you give herb seeds or fresh herbs in pots, these fragrant plants always make a great gift. 4. Potted Plants: Purchase small plants - either for indoors or outdoors, from your local garden center, try plants such as mini roses, African violets, gerberas or violas. 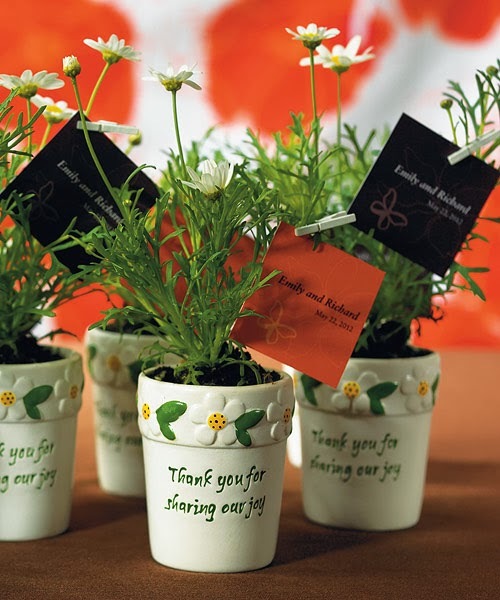 Pot them into small terracotta pots and add some ribbon and thank you tags. 5. 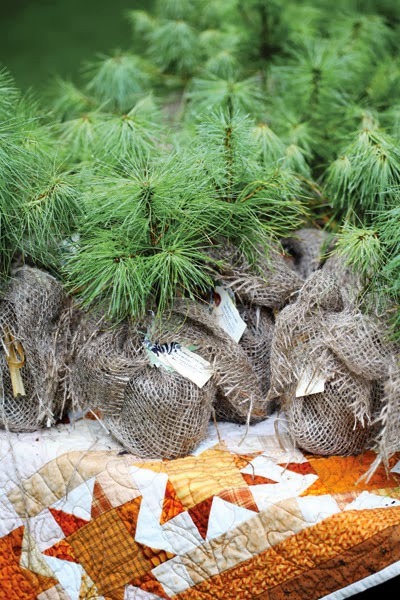 Tree Seedlings: These may cost more than other favors but they do make for an eternal gift. Just consider if all of your guests have room for a tree though! 6. Candies: Give your guests some flower shaped candies in a novelty watering can favor box. 7. 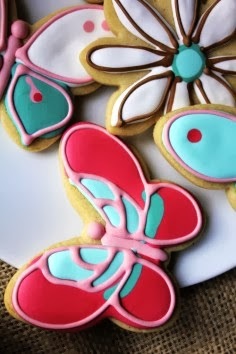 Cookies: Have some custom cookies made in the shape of flowers, butterflies, watering cans and bees. 8. Recipes: Give them a recipe for traditional lemonade so they can enjoy a refreshing drink on a hot summer's day in the garden! 9. Gardening Tools: Why not give out trowels, hand forks or seed dabbers or even gardening gloves for those with green fingers. 10. Bulbs: Choose bulbs such as tulips, crocus or narcissi. You can either present two in a box with some planting instructions or give your guests helping hand by planting them first. You can do this early so they have sprouted by the time the wedding comes around or make up little kits with a plant pot, bulb and a packet containing enough compost to fill the pot!